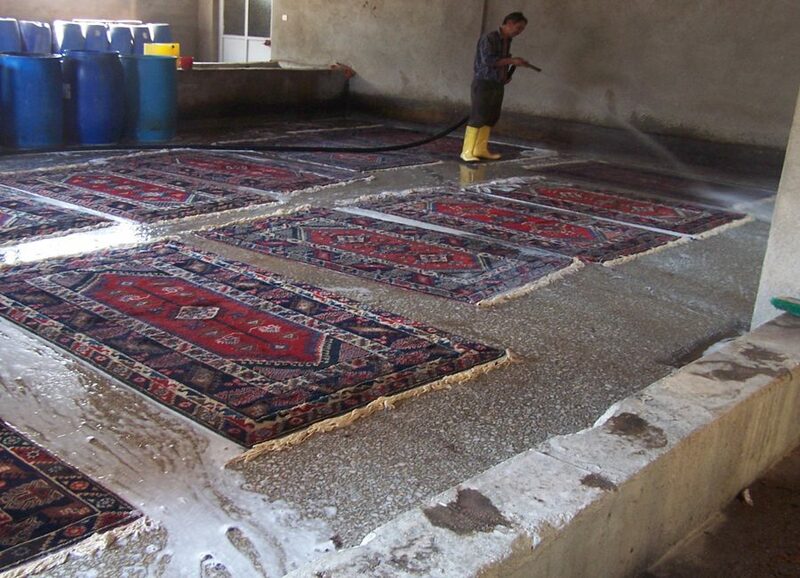 We are company, highly specialized in providing quality rug cleaning services at reasonable and competitive prices. We cover all London inside M25, being available seven days a week. 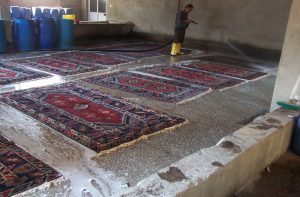 We are company, highly specialized in providing quality rug cleaning services at reasonable and competitive prices. We cover all London inside M25, being available seven days a week, including weekends and bank holidays, with no extra charge applied. 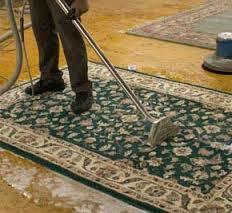 Our well trained cleaning professionals will satisfied even your most delicate needs and requirements. Do not hesitate to contact us in order to receive a free quote and professional advise.